Photographer Minor White born in Minneapolis, Minnesota. Singer-songwriter and producer Lee Hazlewood born in Mannford, Oklahoma. 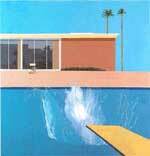 Artist David Hockney born in Bradford, England. Musician, songwriter Root Boy Slim born in Asheville, North Carolina. 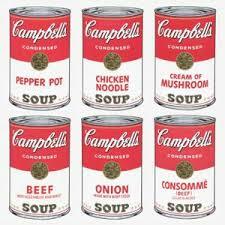 Andy Warhol's Campbell's Soup Cans exhibition opens at the Ferus Gallery in Los Angeles. Singer-songwriter, guitarist, and producer Jack White, (The White Stripes) born in Detroit, Michigan.